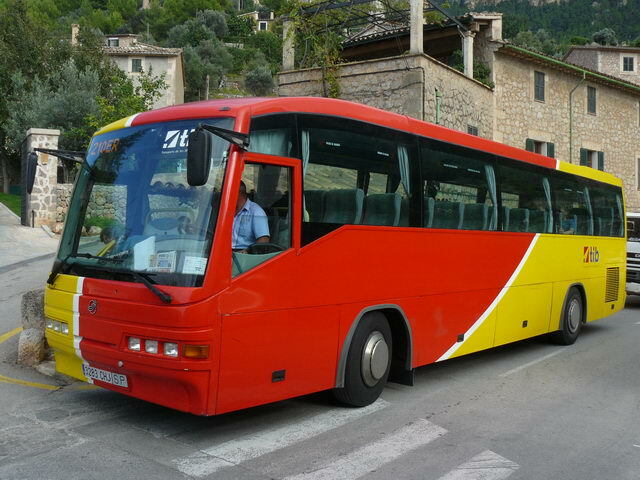 If you are intending on being in Deià on the 16th August 2013 here is some information I have found about getting from Palma airport to Deià. The information is a few years old but I think it will still be relevant this year too. A bloke called Derek has put this very detailed page of how to get from the airport to Deià that you can find here. The bus stop is just across the car park outside the main doors from the arrivals hall. 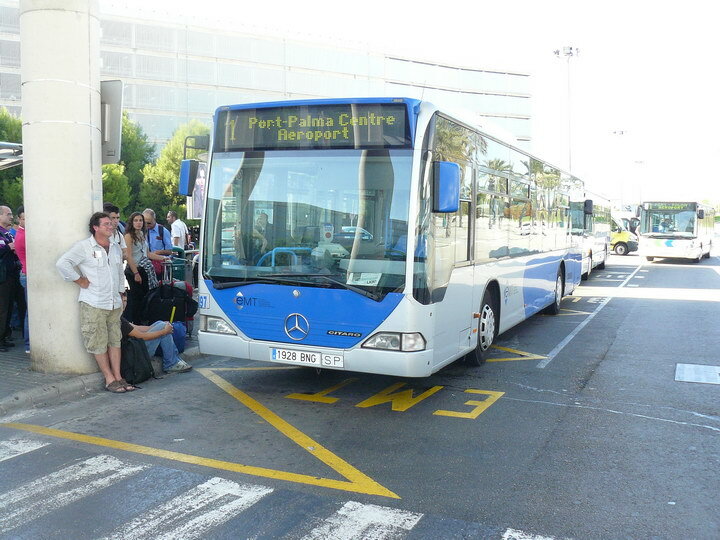 You need to get off this bus at Plaça d’Espanya. These buses are about every 15 minutes. Apparently there are 2 buses that leave at the same time, the L210 and the L211 – L210 is the one you want, although I can’t see as the L211 wouldn’t work either – I don’t think the route is as pretty though! You can download the timetable here. There are quite a few buses during the day.